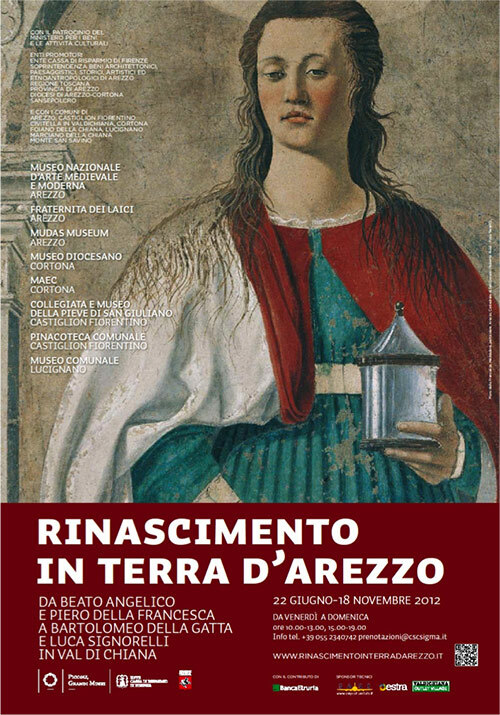 Fra Angelico, Piero della Francesca and Luca Signorelli are just some of the names that we find along this excursion dedicated to the Renaissance in the Arezzo area, birthplace of the great protagonists of the 15th century. In Vasari’s homeland, in those places inhabited and loved by the great historian, the documents of our art are connected and mirrored in each other in the museums, churches, and brotherhoods. All together they form a perfect handbook of the history of art.